Donna Antoine-LaVigne, Clifton C Addison, Pamela McCoy, Dorothy McGill, Gregory Wilson, Lavon Young, Brenda W Campbell Jenkins, Marty Fortenberry, Frances Henderson, Marinelle Payton, Jeffery Guidry, Marla Hall, Keith Norris. Background: Community engagement is a critical component of health promotion programs that are aimed to close gaps in health disparities. There is a need for community collaborators to develop services to improve the quality of life for at-risk populations emphasizing a reduction of risk factors and premature morbidity and mortality. Aim: This study aims to assess strategies implemented by Jackson Heart Study Community Outreach Center (JHS CORC) to influence or motivate community engagement in health promotion activities which focused on reduction of health disparities and improvement of the health status of the communities in three counties. Methods: This was a quantitative, correlation study of the perceptions of JHS participants and other stakeholders who were purposively selected. A self-administered questionnaire was utilized that elicited comments and perceptions from 128 participants regarding five subject areas measuring community engagement: (1) Ways to increase participation in the community outreach activities; (2) Reasons the respondents decided to participate in community outreach activities; (3) Interest in participating in a community research study similar to the JHS; (4) The best way to communicate about community outreach activities; (5) Diseases that affect the communities the most. The investigation explored the participants views of the five main subject areas as well as additional related supplemental questions accompanying each main category to gain an understanding of their perceptions based on demographic characteristics. 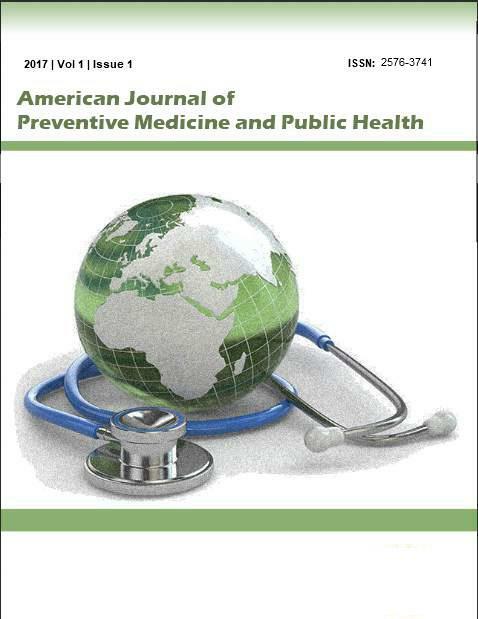 Conclusion: It is important to encourage effective and sustainable community engagement in health promotion programs which focused on closing gaps in health disparities and improving the health status of the communities. This research builds on the existing literature on productive academia-community partnership as it presents effective strategies that have been developed by the JHS CORC at Jackson State University. The framework of JSU CORCs strategies can be employed universally to promote health equity through prevention, education, training, and research, though elements may require tailoring for a given community.